This trip has been a very good experience, considering that we have been speaking English all the time with English people.In the mornings, we learnt English in a language school, Language UK, which is in Broadstairs, the town where we stayed in host families. The most amazing moment was when we visited London, because it is a city that I have always wanted to visit and it was fantastic. One of the best moment was when we visited the Chatham House Pupils, because we could meet new English students of our age. They were vey friendly. 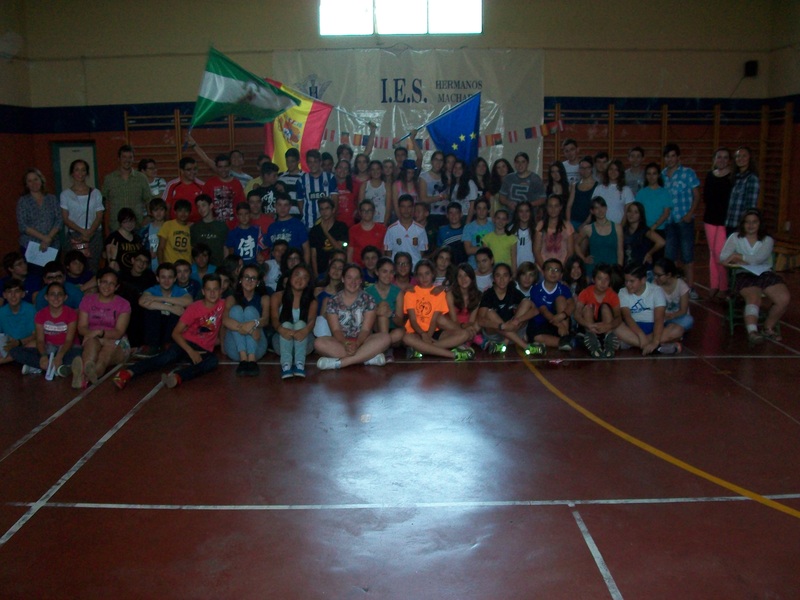 We also played games there with the students and we went with them to the Street Dance workshop. We visited Canterbury, a city in the southeast of England. We visited the Cathedral, and we did also some shopping.We went to Ramsgate, a town famous for his tunnels. This trip has been the best one because we have travelled abroad, and we have been able to improve the language. Also, I have had the opportunity to meet my school friends better. A group of five students and three teachers visited Stuttgart (Germany) last December. The participated in the initial meeting ot the Erasmus + KA2 SYELL (Synergic Effects in Lifelong learning). Four European countries will participate in this project for two years: Spain ( the coordinator),Germany, Austria and Poland. Most of the work will be done at school using the etwinning, which is a free online community for schools in Europe which allows you collaborate on projects withing a secure network and platform. 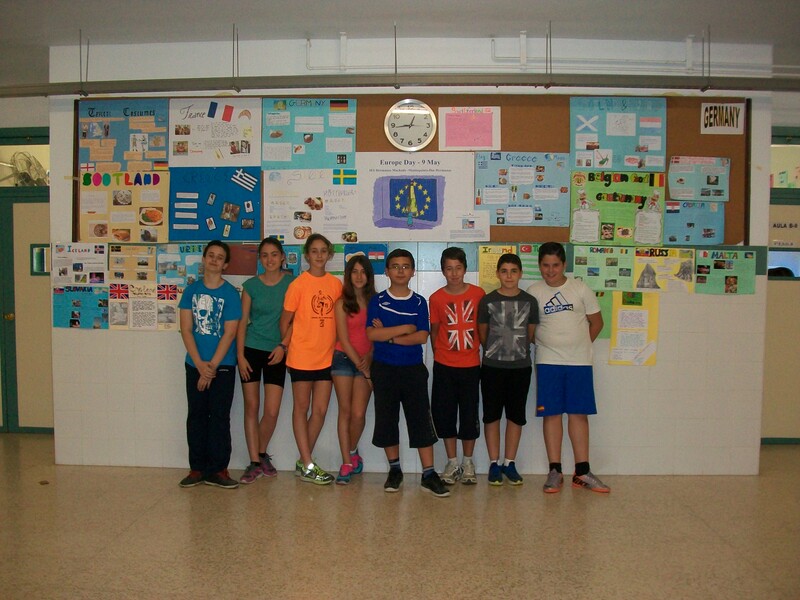 Durante las dos últimas semanas de enero, los alumnos de 4º de ESO han estado presentándoles a sus compañeros el resultado de sus investigaciones sobre la Constitución de 1812, comúnmente conocida como “La Pepa”. Algunos de ellos se han animado a realizar las exposiciones en inglés y han recibido para ello los consejos de nuestra asistente bilingüe, Olivia. Esta actividad les ha servido tanto para mejorar su conocimiento del idioma como para profundizar en uno de los hechos históricos más relevantes de nuestra historia contemporánea. Además han aprovechado para mejorar su capacidad de oratoria e ir perdiendo el miedo a hablar en público. Enhorabuena a todos. Europe Day celebrates the EU’s achievements. It is also a chance to find out more about the EU, with events and activities for all ages. On 9 May 1950, Robert Schuman, France’s foreign minister, called on France, Germany and other European countries to pool their production of coal and steel. This was the first move towards the creation of what is now known as the European Union – 27 countries united in their respect for freedom and the rule of law while recognising and valuing the diversity of EU citizens. The anniversary of Schuman’s declaration is celebrated as Europe Day.